Your scale. Where you need it and when you need it. 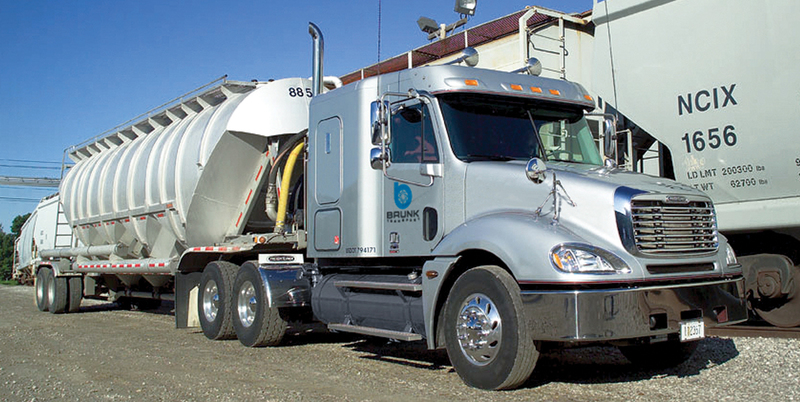 Nobody moves pellets and powder like Brunk Transport. 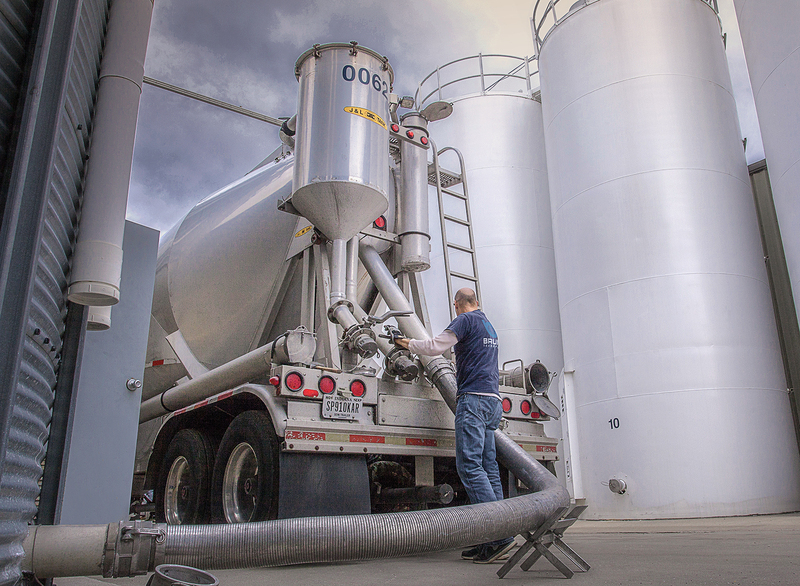 In fact, our pulverizing and bulk transportation services are joined at the hip, to bring powder to your silos when you need it. Our fleet of 20 large “cube” trailers stands ready with vacuum pneumatic units to handle virtually any requirement. 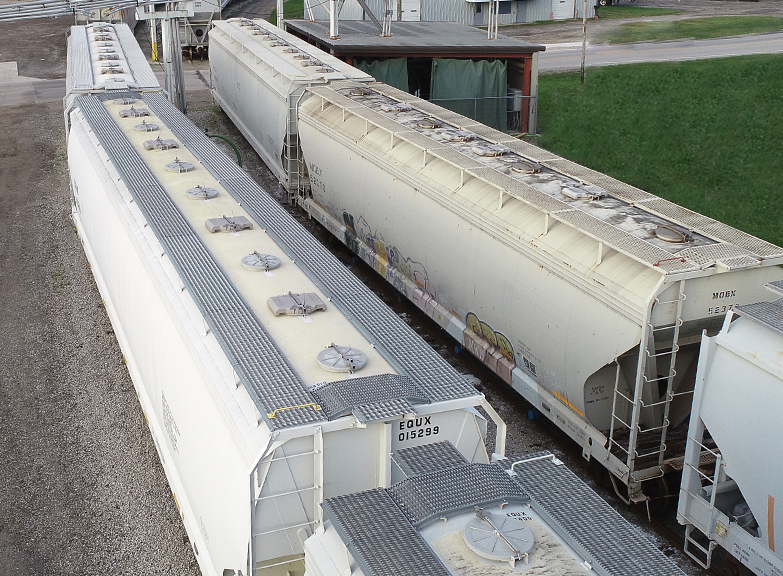 Our locations are also served by two of the region’s most efficient and reliable rail systems – the Norfolk Southern Railways and the Canadian Pacific Railways. 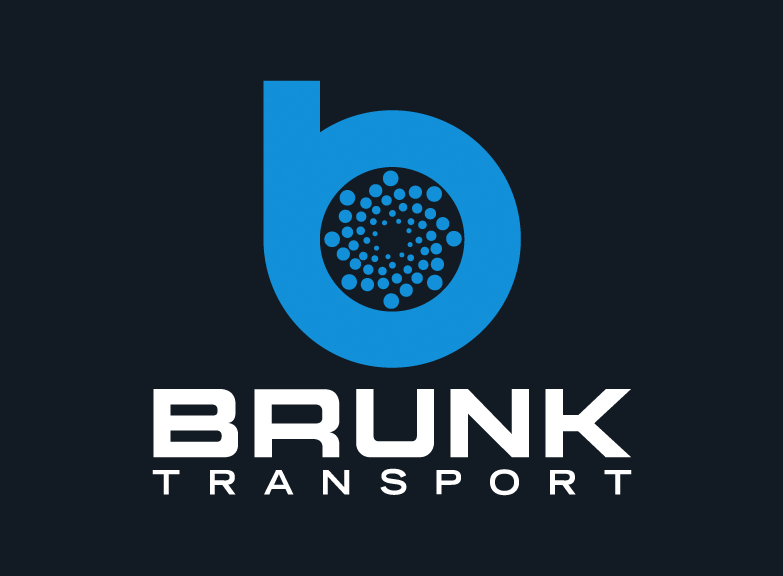 So when you need product, Brunk delivers – on time, safely, in specification, and supported by a staff of experienced material handlers. All of our trailers are self-loaders, making deliveries easy.